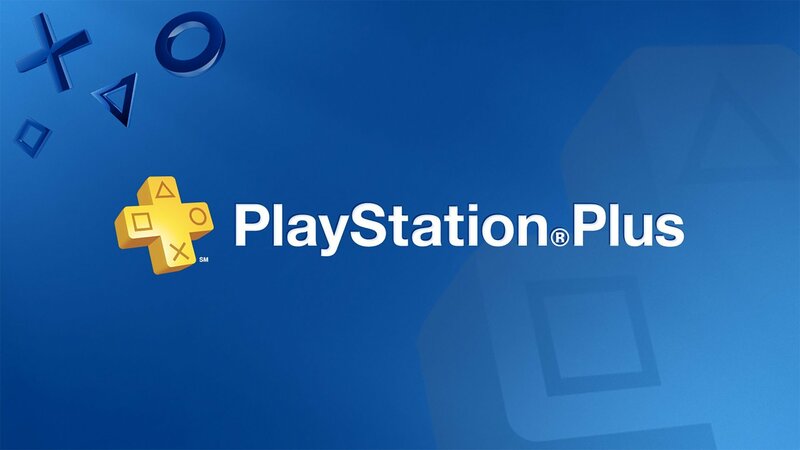 If you log into your PS4 and navigate to the PS Plus section in the top left, it should tell you what percentage of the cloud storage you're using, which should now have shrunk right down. For example, this author is now only using 5 per cent of the expanded cloud storage. Are you pleased to have the extra space for your game saves? Do you use the feature much, or do you never give it a second thought? Get your head out of the clouds in the comments below. I use cloud storage for my saves, it's a useful feature - but mainly because it's automatic rather than because it's online (i.e. auto-backups to local storage would be just as good). It does worry me what'll happen if you stop subscribing and then have dozens of GBs of saves now unavailable, though. Yay.... but then I thought about it, what if I already have over 100 gigs of saved data...oh no!!! @Matroska - Saves are stored for 6 months if your plus expires. If you don't resub then they're gone after that time. @Shigurui nah, I was unsubscribed for over a year from PS Plus and my saves were still there afterwards. @manu0 - Ah, good to know. I asked about it on reddit when my sub lapsed a year or two ago and was told 6 months. Thanks for the correction! I did have to delete some really old saves a few times, so I'm happy with this update. I've only got 20GB worth of save data on my PS4, so room for five times that! This seems excessive, but whatever. You must have a pretty serious gaming habit if 10GB of save data isn’t enough. Aren’t most game saves only a few megabytes in size? @NintendoFan4Lyf Some PS4 game save data is quite large. Plus (pun definitely intended) I think this upgrade is also in preparation for the even larger PS5 game save data files incoming. @NintendoFan4Lyf I play tons of games, having the room to save everything is great in the cloud just in case system failure or theft. Why be negative over something positive? @Cutmastavictory You’re right, it is a positive. I mean, storage costs are cheap anyways. I guess, for me, it’s not so much a negative from Sony, but a negative on - what I see - bloated save data. Like...are we really going to hit a point where we need 100GB of cloud storage? Why such a jump? Maybe cloud storage will expand beyond just save files in the future. Maybe screenshots and game capture videos will be added either in future firmware updates or for PS5. Never thought I’d be buying most of my games online, but here I am🤦🏽‍♂️ Once it’s affordable like Xbox or Steam it’s gonna blow the competition out the water! Now that games are downloadable on PS Now, definitely! Streaming becomes more interesting when discs are absent. i will never use this 100gb, still use local storage. @NintendoFan4Lyf it is overkill, yeah. My Tearaway Unfolded save data was over a gigabyte. Largely because the game involves creating your own artwork. My guess is that some people save files in Dreams will be absolutely massive.